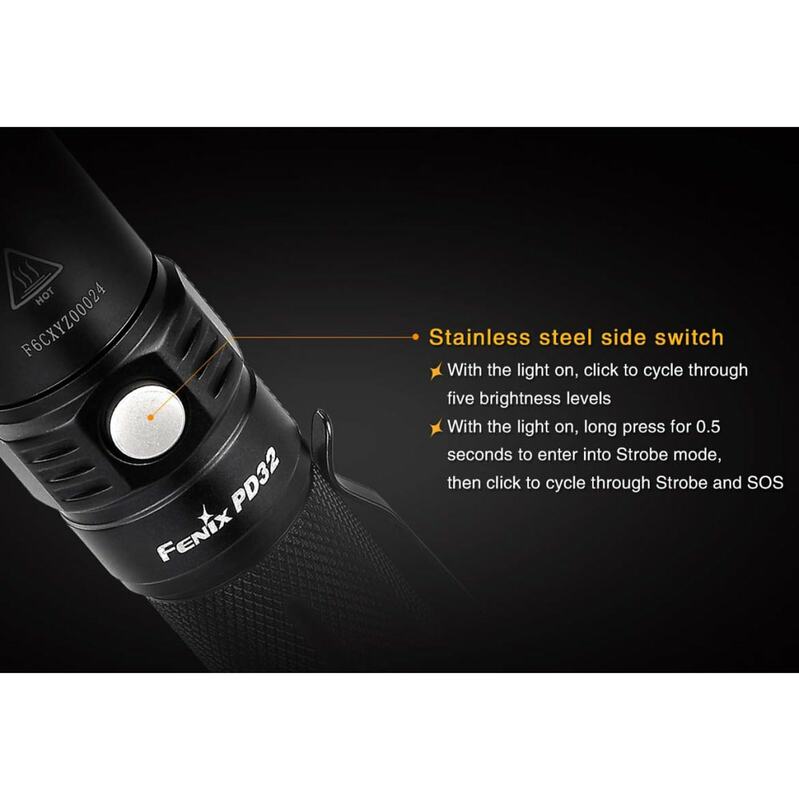 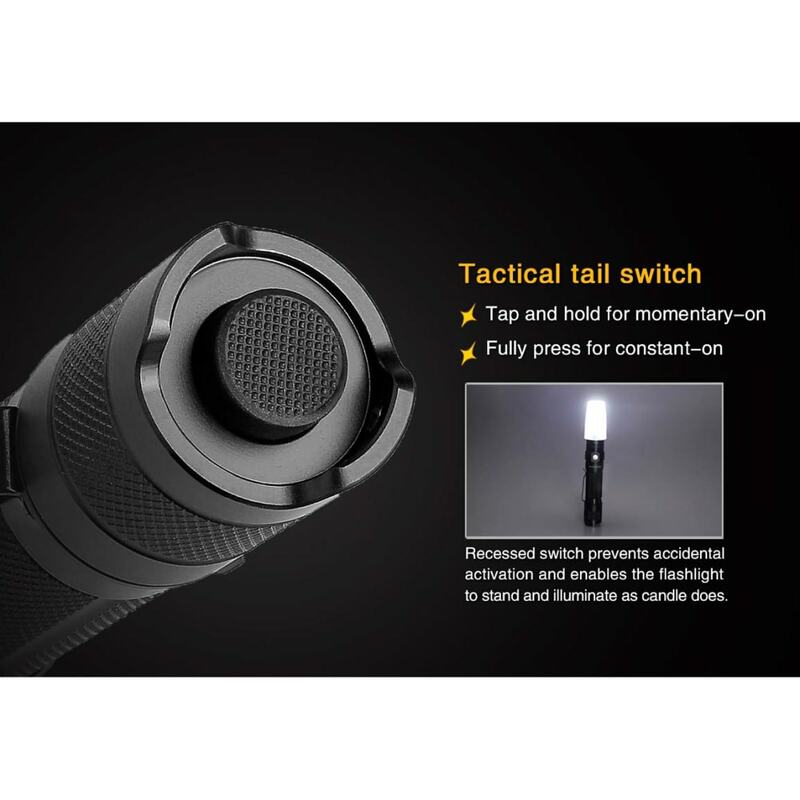 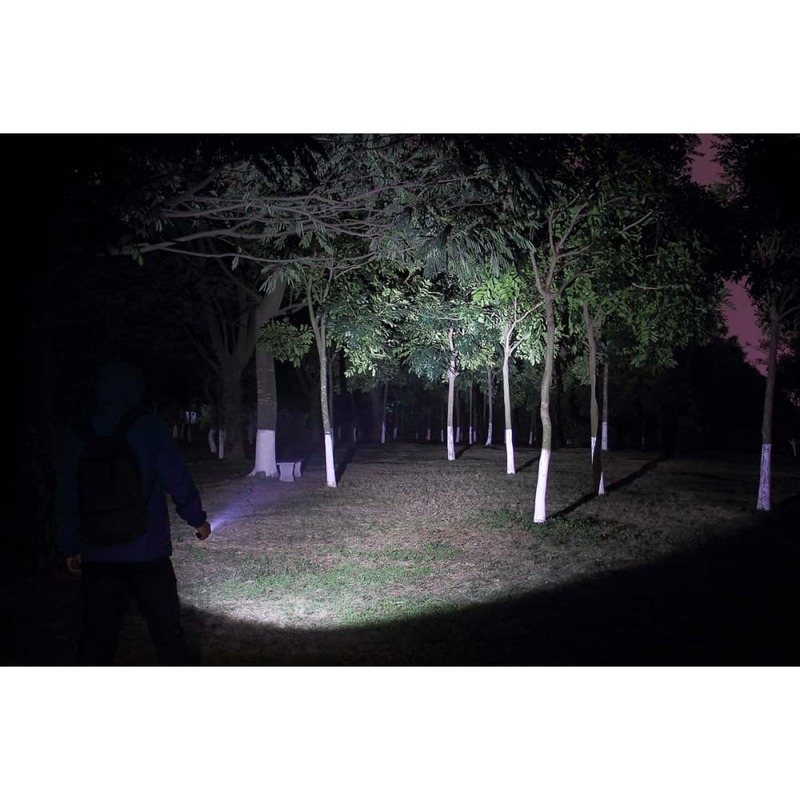 Fenix’s upgraded flashlight delivers a versatile lighting solution, strong enough for law enforcement and search and rescue operations and ideal for hiking, camping, and more outdoor pursuits. 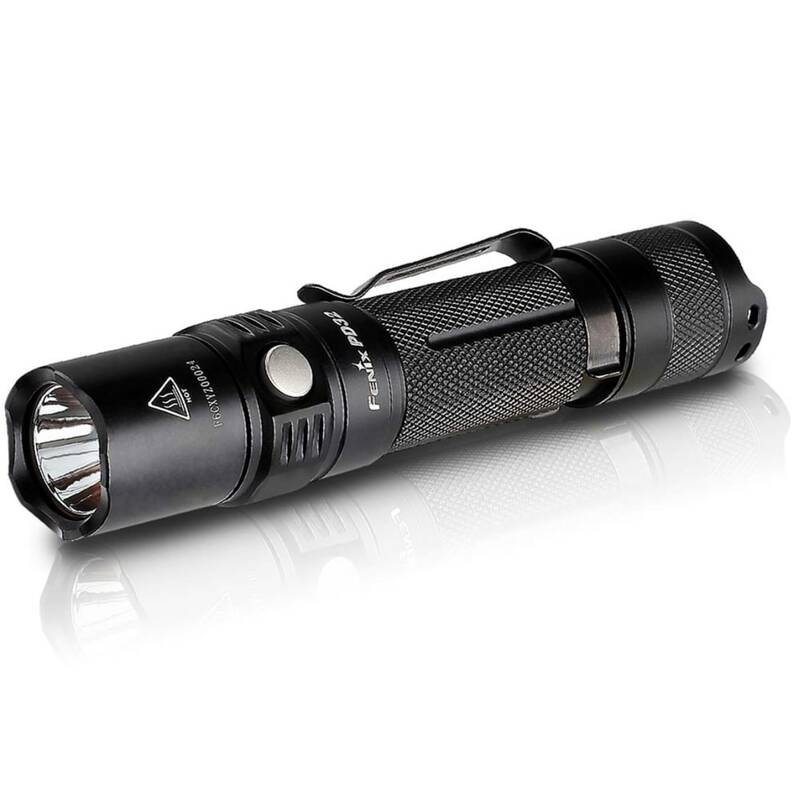 Its next-level construction lets you see ahead 240m with 900 lumens and easily lets you switch between five brightness levels and multiple modes with a convenient side switch. 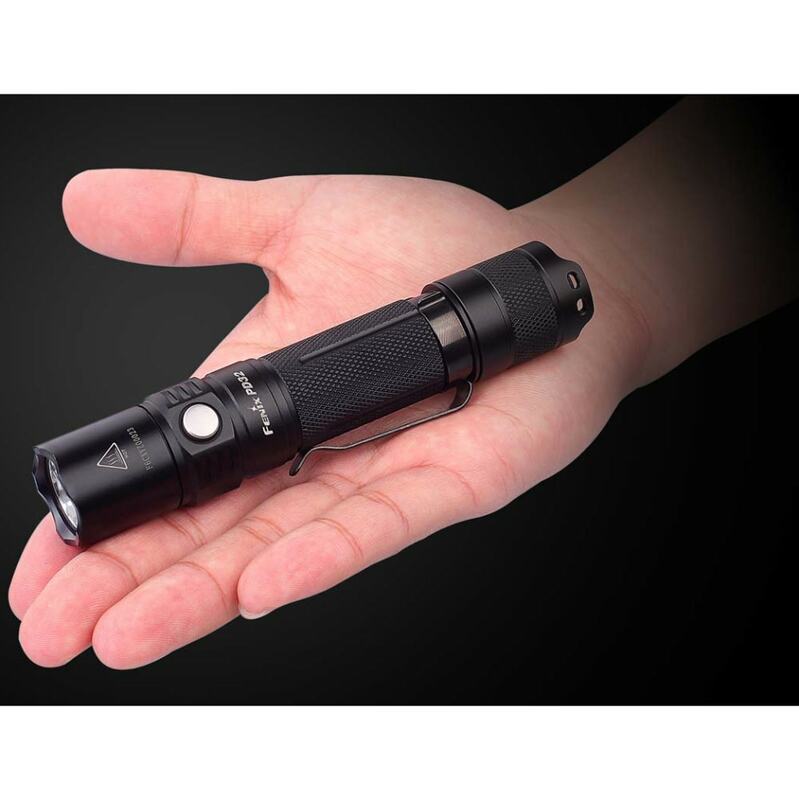 Once it’s in use, digital regulation delivers more consistent brightness, and a slip-resistant body and over-heat protection give you a comfortable, dependable grip.